This report finds that a variety of already successful building renovation approaches could inspire the future development of renovation policies to deliver deep CO2 savings and cut energy wastage. 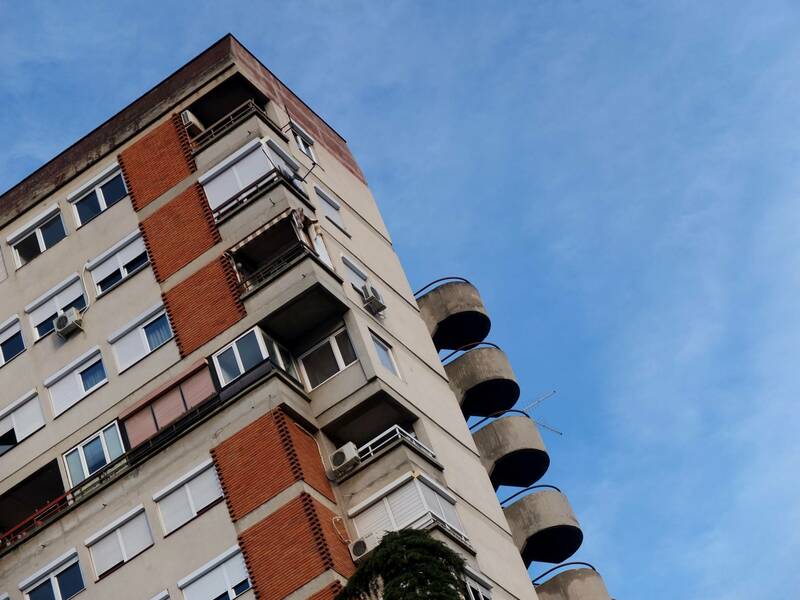 The study describes five replicable schemes from different European Member States and highlights trigger points for mandatory renovation that can lead to further uptake. BPIE’s report analyses a variety of approaches and solutions available to tackle the renovation challenge in terms of scale, financing, addressing non-technical barriers, level of ambition or achievement of social objectives. In order to present more tangible results, the five best cases which can inspire and motivate policy-makers across Europe, and even globally, were selected.